The Kalevala provides a compelling insight into the myths and folklore of Finland. 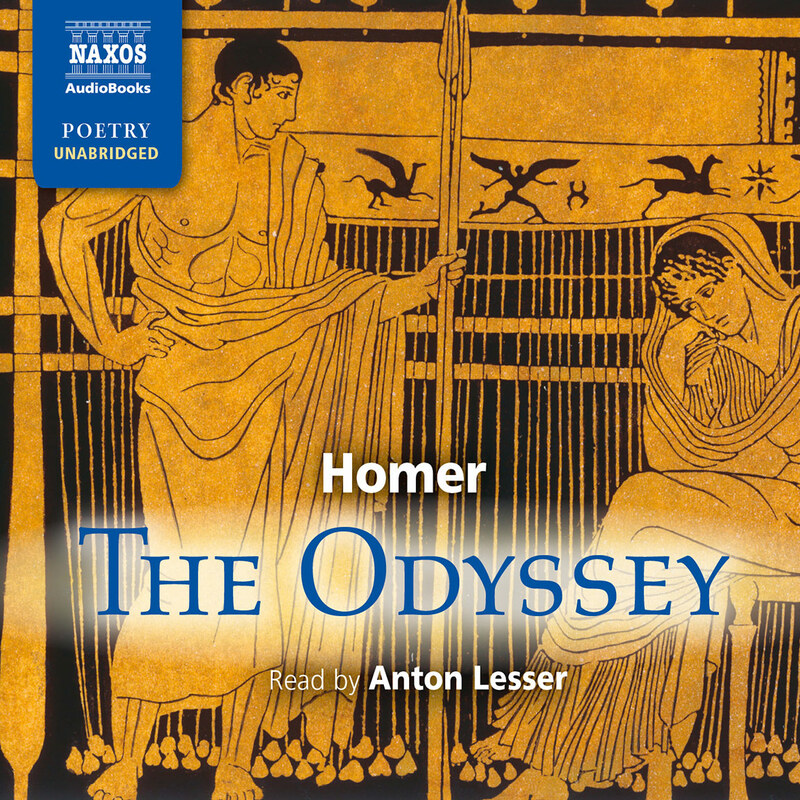 Compiled by Elias Lönnrot in the 19th century, this impressive volume follows a tradition of oral storytelling that goes back some 2000 years, and it is often compared to such epic poems as Homer’s Odyssey. However, the Kalevala has little in common with the culture of its Nordic neighbours: it is primarily poetic, it is mythical rather than historic, and its heroes solve their problems with magic more often than violence. 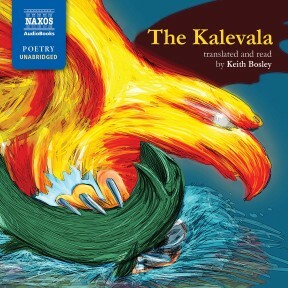 This version uses the acclaimed translation by Keith Bosley, who is one of the acknowledged experts on the Kalevala. Highly popular and accessible, his is widely regarded to be the authoritative text. The Kalevala is the epic poem of Finland. 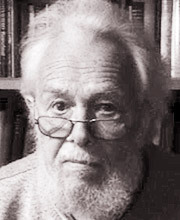 Although its stories go back thousands of years, the poem was only compiled in the mid-1800s by Elias Lönnrot. Because we all want to know where we come from (and it is even better if it is from someplace magical), the Kalevala begins with a creation myth: in Canto 1, ‘In the Beginning’, after inviting the singers to begin, we are introduced to the first man, Väinämöinen, who comes into existence in an unusual way, as does the earth (created from pieces of a duck egg). The Kalevala follows our long-named hero as he roams the newly-formed world to find a wife. After much difficulty, he marries the beautiful Ilmarinen, but it is never so easy as that because he has a rival: Lemminkäinen, an unpleasant jerk, is also interested in Ilmarinen (but only after he dies and is brought back to life by his mother), and trouble naturally follows. There are some elements here which are recognisable from other creation stories, like the Metamorphoses, where humans are punished in spectacular ways: here, a woman, who displeases the powerful, arrogant and impatient Lemminkäinen, is turned into a bird. Beyond dealing in the human conflicts, the Kalevala explains how the Earth came to be and how it was populated by animals and covered in vegetation. Often these natural occurrences come about by virtue of magic or by accident, and the ways in which the ancient Finns explained how the world came into existence is no more fantastical or likely than the Christian version of events, or the ancient Greeks’. 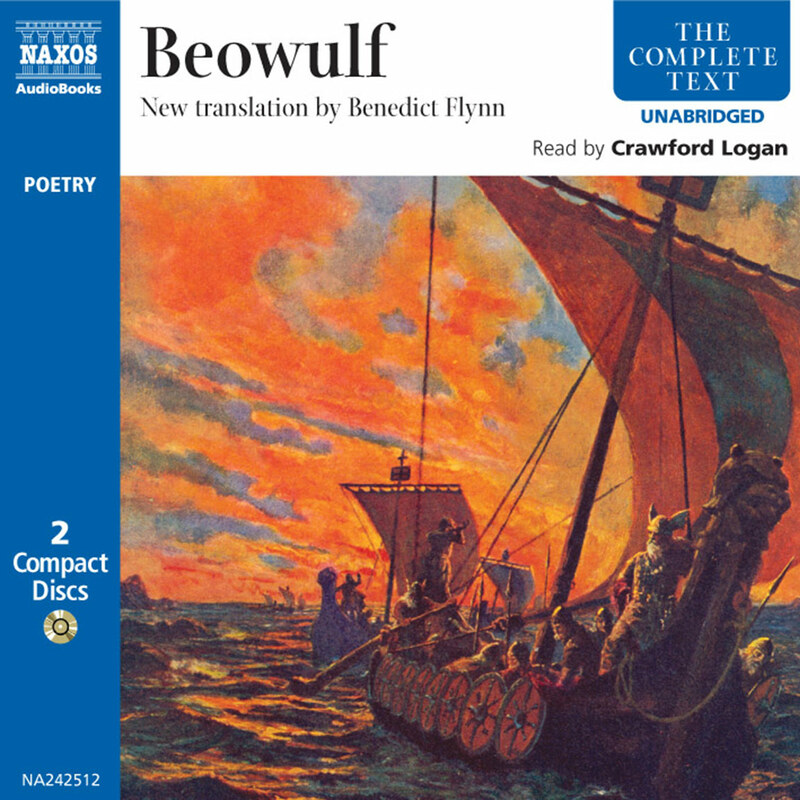 The unabridged reading of this poem is very long – just over thirteen hours – and would be difficult to follow in audiobook form were it not for the frequent, poetic repetition of phrases or identifiers (‘steady old Väinämöinen’, ‘He said with this word / he spoke with this speech’), and for the majestic and enthusiastic reading of Keith Bosley, who both translates the Kalevala and reads it for us. 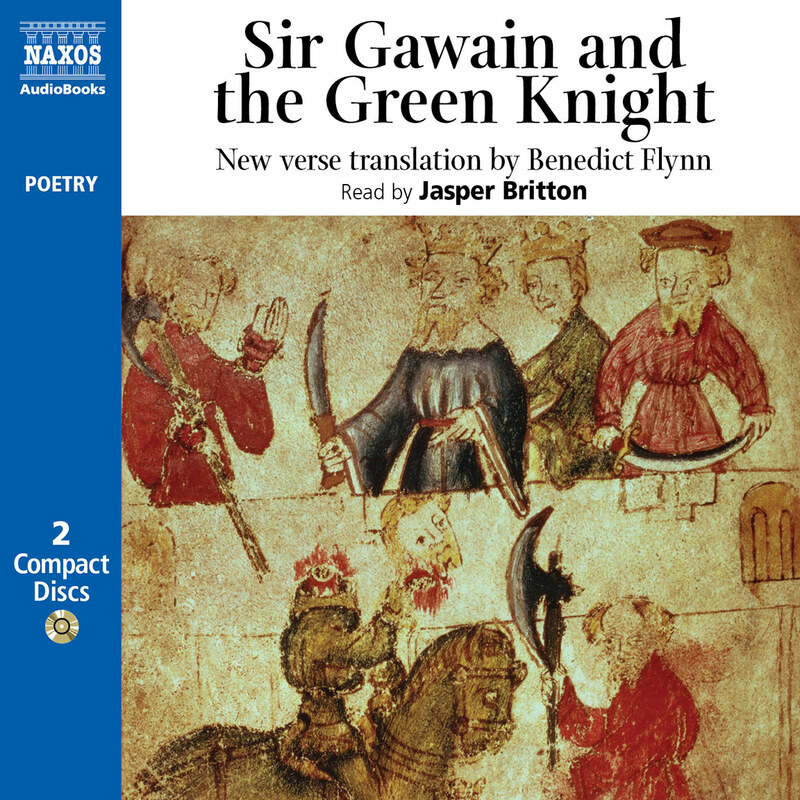 He sounds dignified and stentorian, with a melodious English accent, but his excitement about the poem is palpable in his reading, and draws the listener in. ‘Kalevala’ is a place name – the abode of Kaleva, a mythical ancestor: compare with Ainola, the composer Jean Sibelius’s house named after his wife, Aino. 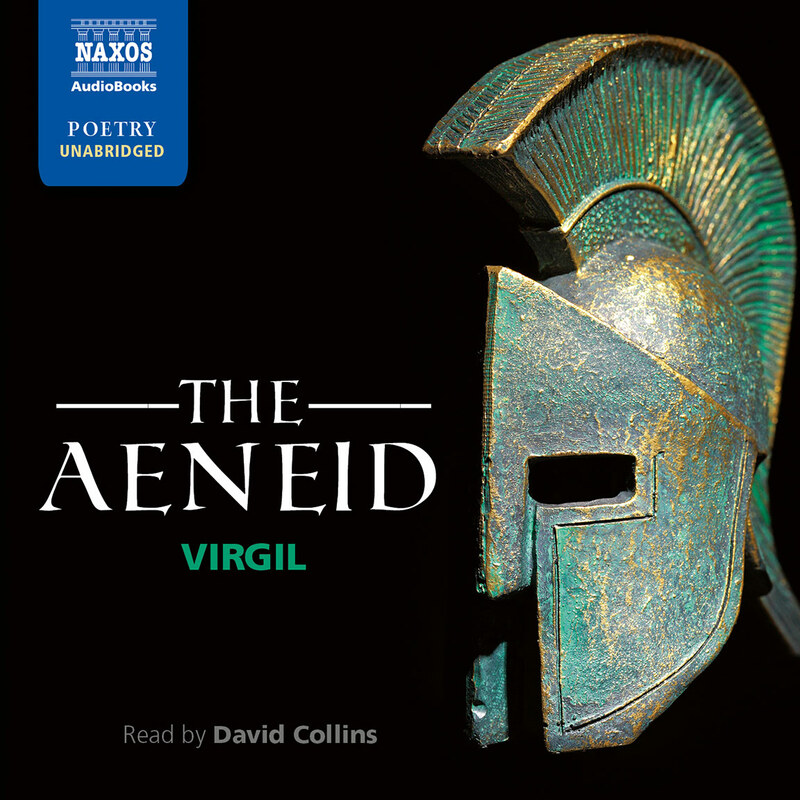 In English, the name of the epic has acquired an article (which Finnish lacks), just as have the Iliad and the Odyssey. Kalevala is the home of our principal heroes: the shaman Väinämöinen (‘the man of calm waters’, these being the river Väinä, the Finnish version of the West Dvina, which flows into the Baltic Sea at the Latvian capital, Riga); the smith Ilmarinen, who forged the heavens (related to the Finnish word ilma, meaning ‘sky’ or ‘weather’); and the rogue Lemminkäinen (related to lempi – ‘favourite’ or ‘lover’). The principal heroine has no name: she is known only as the Maid of the North. Opposite Kalevala is Pohjola (‘Northland’), sometimes identified with Lapland. The main cause of disagreement is the sampo, an object never identified: the only clues are that it is made by Ilmarinen for Pohjola and that it brings prosperity to its owner. In the world of Jean-Jacques Rousseau and Johann Gottfried von Herder, nationhood was increasingly defined in terms of language and folklore: this was especially important for small nations that were ruled by empires – British, Swedish, Russian, Austro-Hungarian, and Ottoman. Finland, a Swedish province until 1809, became a Russian Grand Duchy prior to independence, which was finally achieved in 1917 with the Russian Revolution. The Finns’ long dreams of independence had centred on its non-Indo-European peasant language and its folklore, and prominent among collectors was Elias Lönnrot, a country doctor who believed that the poems his illiterate patients sang had the quality of literature. Some poems had already attracted scholarly attention: one, printed in a travel book, had been translated by Johann Wolfgang von Goethe in 1810 as his Finnisches Lied. Lönnrot had grander plans: modelling himself on the Iliad, he published the first edition of an epic in 1835. Such was the interest of his fellow collectors that he published a second edition – over twice the length of the first – in 1849, which now has classic status. For many Finns, the Kalevala is their national epic; but anyone reading the 50-odd translations will recognise its worldwide power. ‘How are your sagas, dear?’ The question of a former colleague of the present translator speaks volumes. The Kalevala, with its huge tradition of oral poetry, has little in common with the culture of its Nordic neighbours: it is cast in a totally unrelated language, it is primarily poetic, it is mythical rather than historic, and its heroes solve their problems with magic more often than with violence. And we must not forget the one other Finnish gift to the world: the sauna. The present translation, first published in 1989, is as literal as may be. Because Finnish has far fewer sounds than does English, alliteration is easy but cannot be reproduced in English: for example, towards the end of canto 4, ten lines have words beginning with the letter K. It is a pity that English (and Swedish and German and Latvian) translators took upon themselves the unnecessary restriction of reproducing what they perceived as the original metre, turning the trochaic tetrameter with its dancing Finnish irregularities into a deadly regular plod. 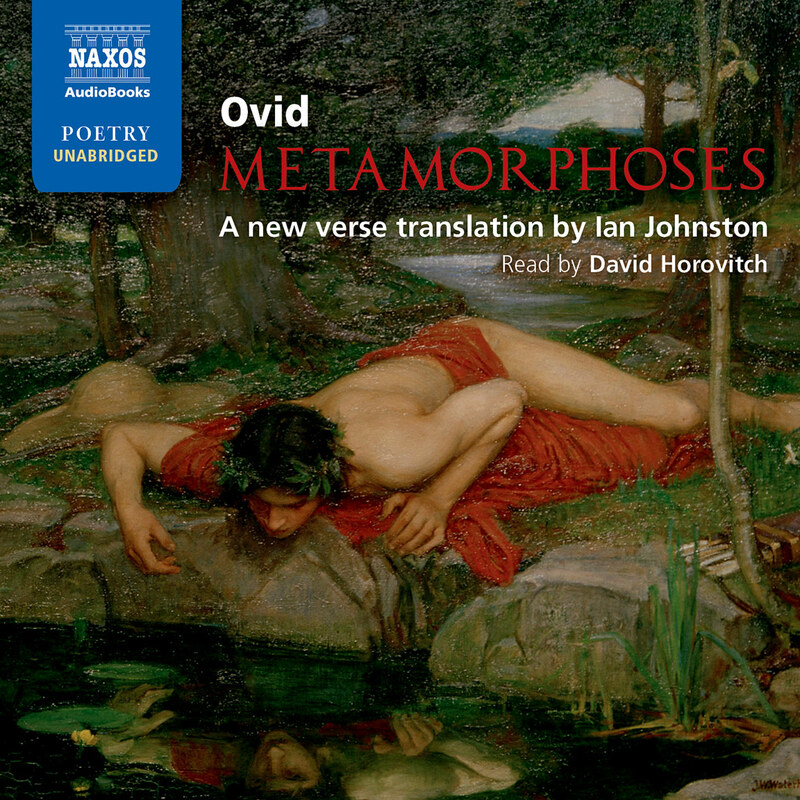 English translators have no excuse: we have Gavin Douglas (the sixteenth-century Scottish bishop and translator of Virgil’s Aeneid), Henry Howard, Earl of Surrey (Douglas’s contemporary) and George Chapman (the seventeenth-century English dramatist and translator) to show that in translating poetry the first feature to be lost is the metre. That is why the present translation is based on syllables. For more information, see the Introduction and Notes in the Oxford University Press edition.